We will pick you up at your hotel in the morning. 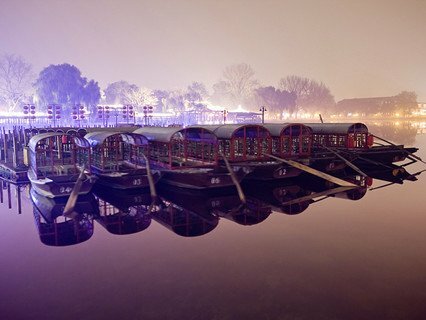 You will visit Shichahai Scenic Area, where you will visit the Beijing Hutong and traditional Chinese courtyard. 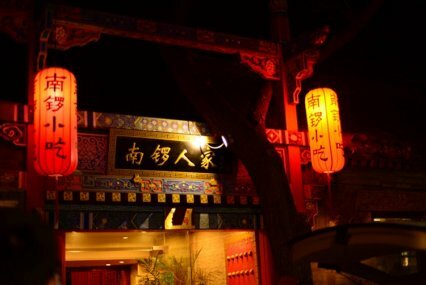 And there is a famous street called Yandaixie Street, literally meaning tobacco pouch street, which was a commercial area selling tobacco in Qing Dynasty. 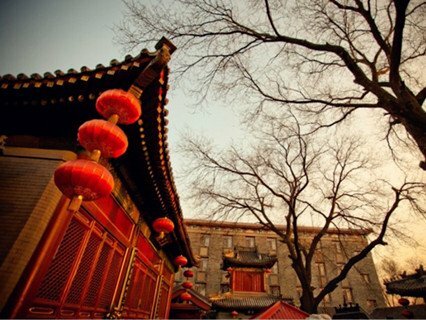 Then you will visit Drum&Bell Tower nearby and watch the drum-beating performance. 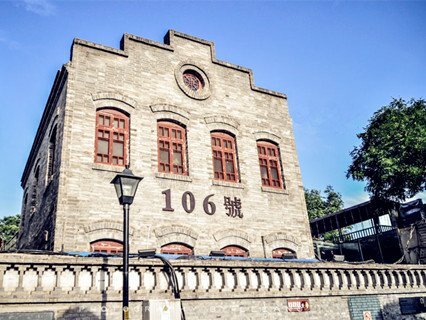 After that, you will visit Nanluoguxiang Lane (Southern Gong and Drum Lane) . 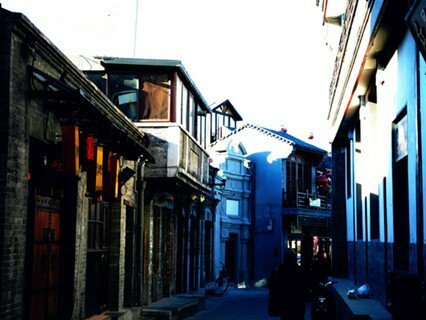 The area consists of 16 Hutongs in shape of a fishbone or a centipede. 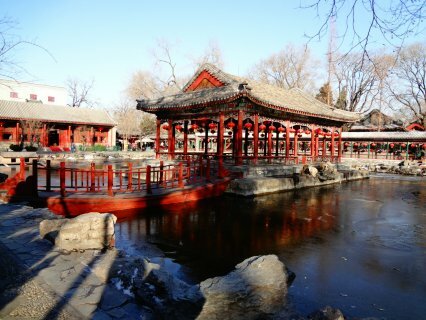 If you think that you can only see the old Beijing here, you are sure to be amazed by the modern atmosphere of many clothing and handcraft shops, bars, restaurants and cafes. 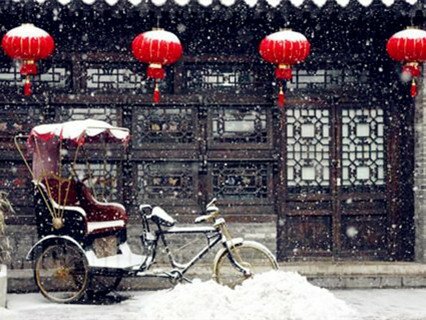 It is a perfect mixture of an old Beijing and a modern one. 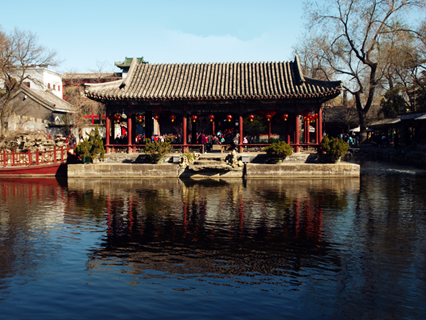 After lunch, you will visit Prince Gong's Mansion. Prince Gong’s Mansion was constructed in 1777 for minister He Shen during the Qianlong-reign in the late Qing Dynasty. The Mansion is a larger and more complex version of traditional Chinese courtyard. After the tour, we will take you back to the hotel. The Drum and Bell Towers are being restored during June 18th and October 17th. We will refund you the tickets fare accordingly. Air-conditioned car, van or bus. Click here for vehicle mode. This tour excludes hotel accommodation in Beijing. Click here to book a hotel.